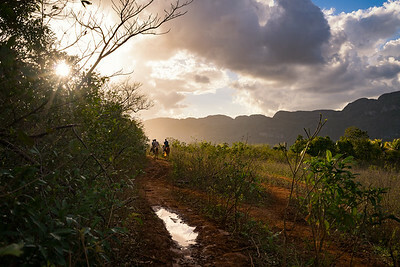 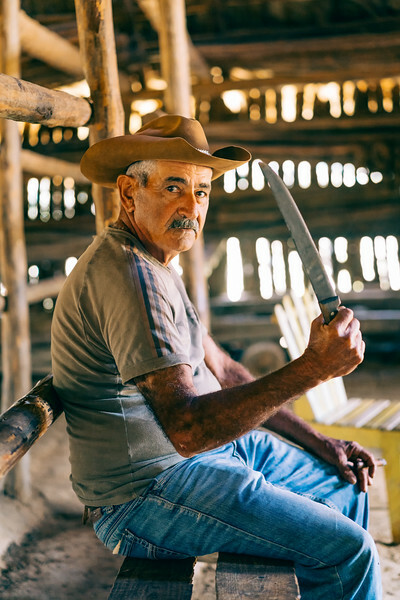 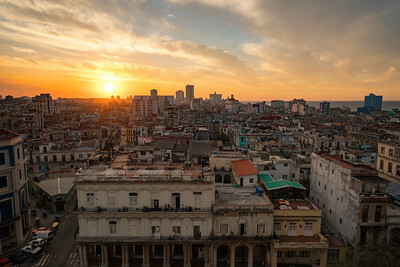 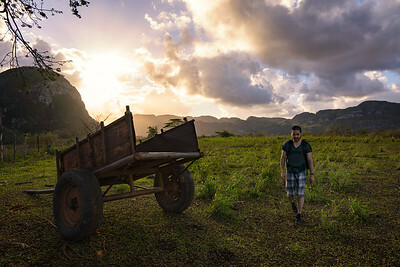 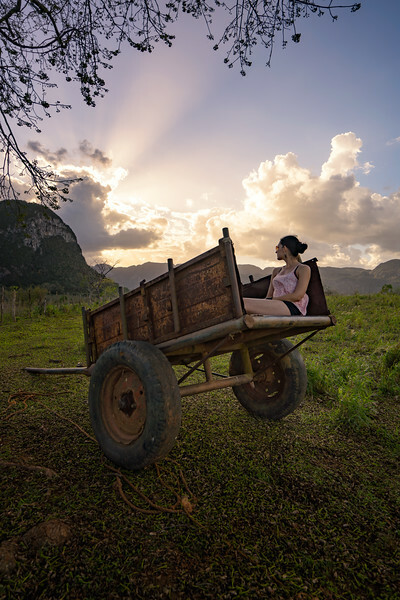 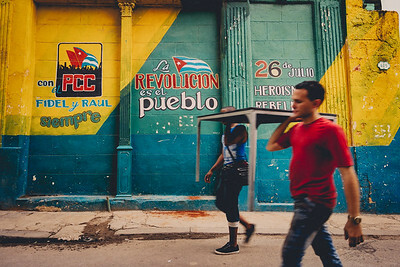 Photos from my travels in Cuba. 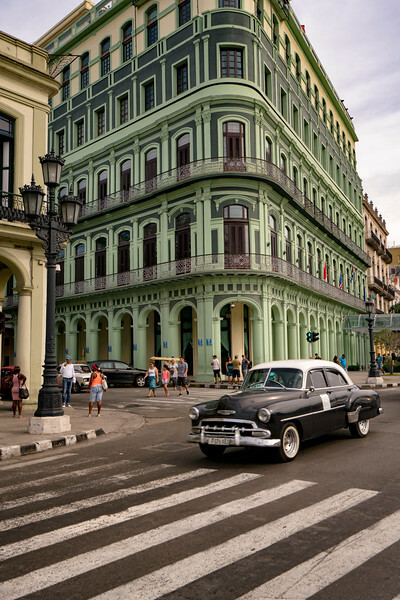 Central Havana has some pretty gorgeous architecture like next-door in Old Havana. 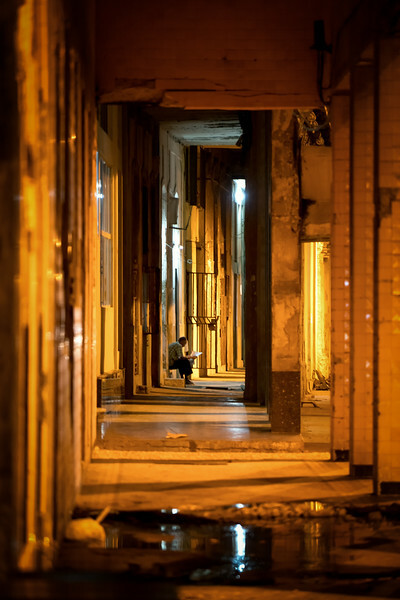 Everything you want to photograph when exploring a city, beautiful architecture, cars and culture. 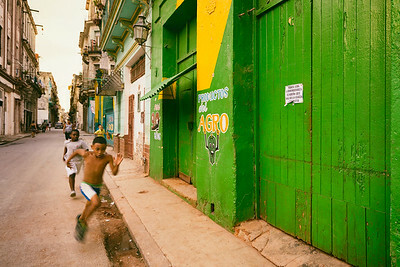 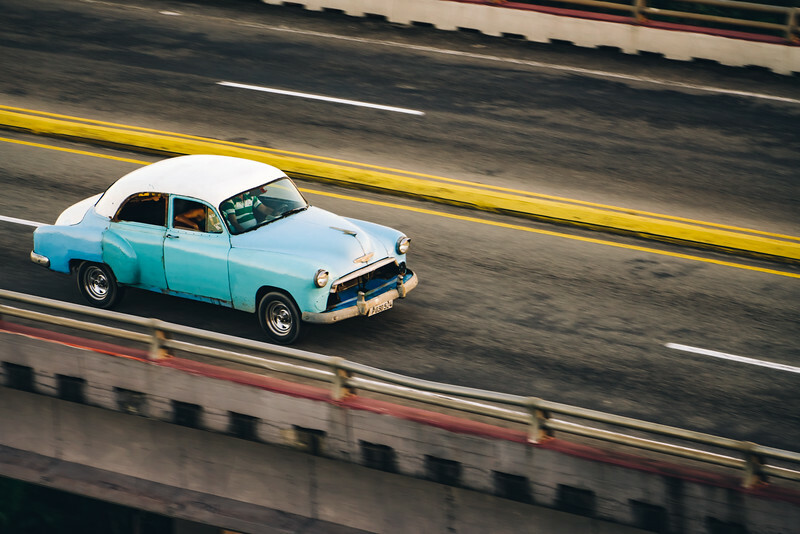 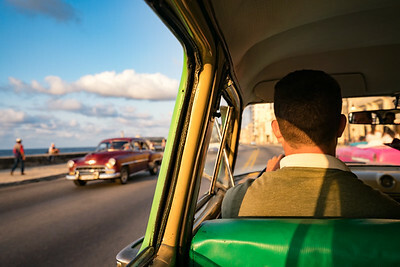 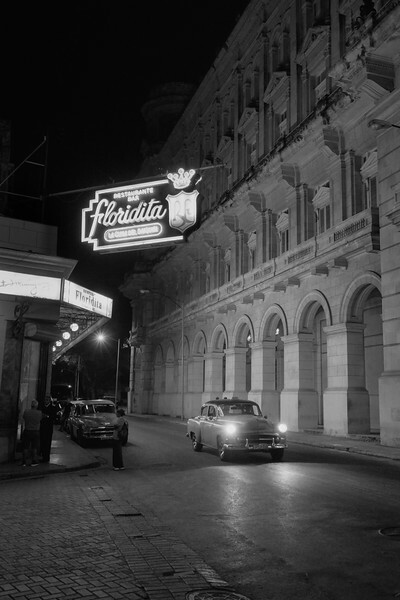 Down the Road in Havana. 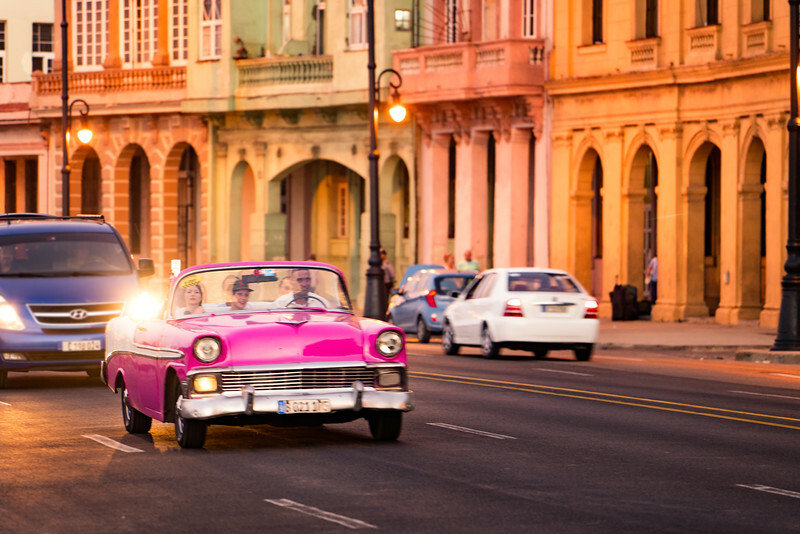 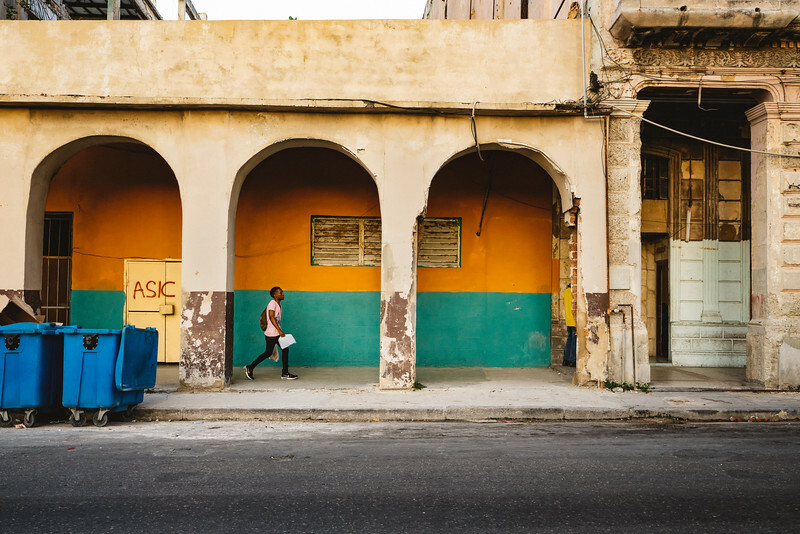 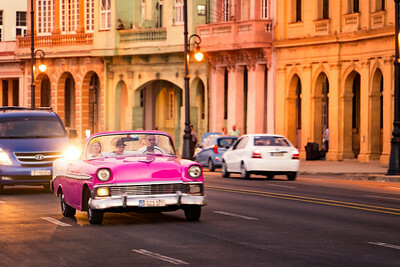 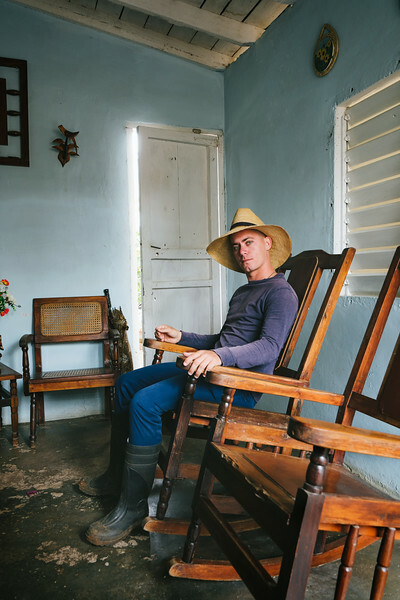 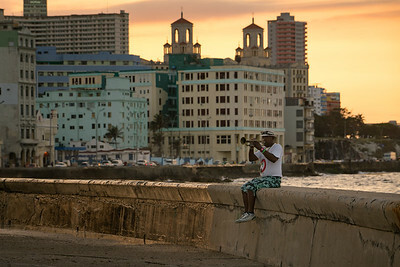 One of the best parts of visiting Cuba is undoubtedly the music. Everywhere you go you'll find people singing, dancing or playing music like here on the Malecon in downtown Havana. 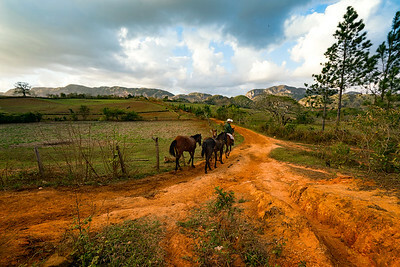 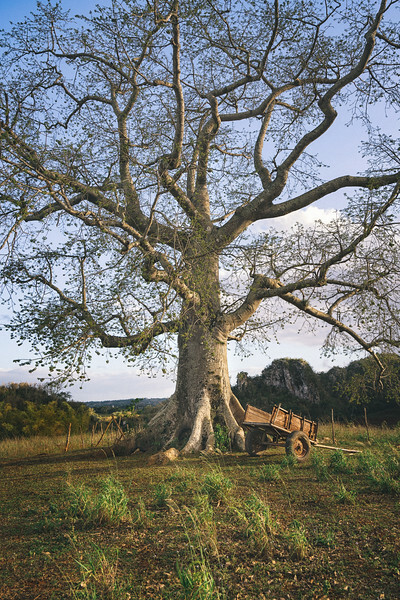 Magnificent tree in the valley of Vinales, Cuba. 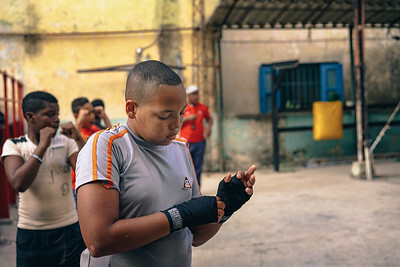 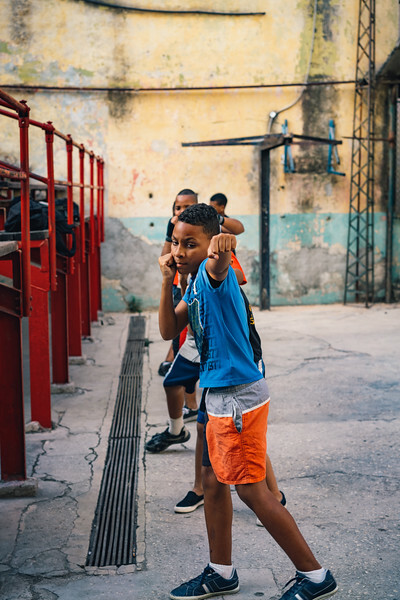 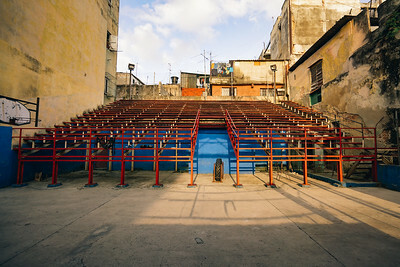 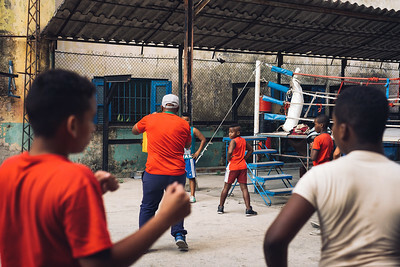 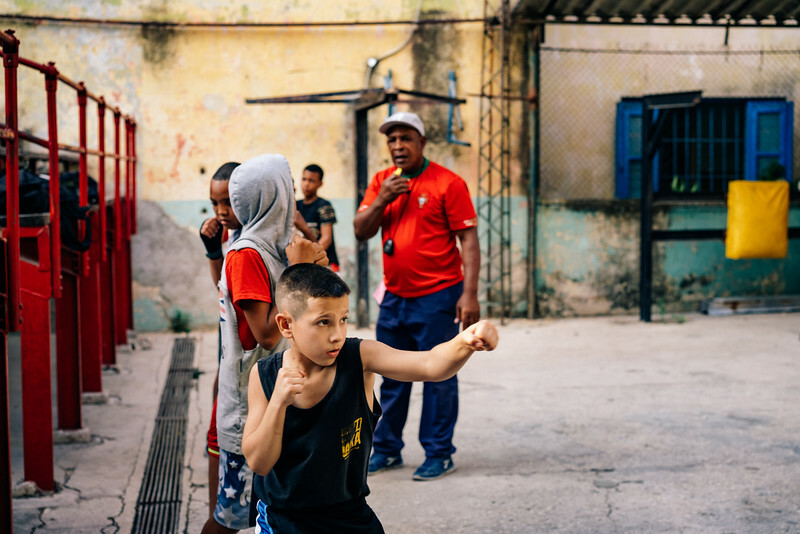 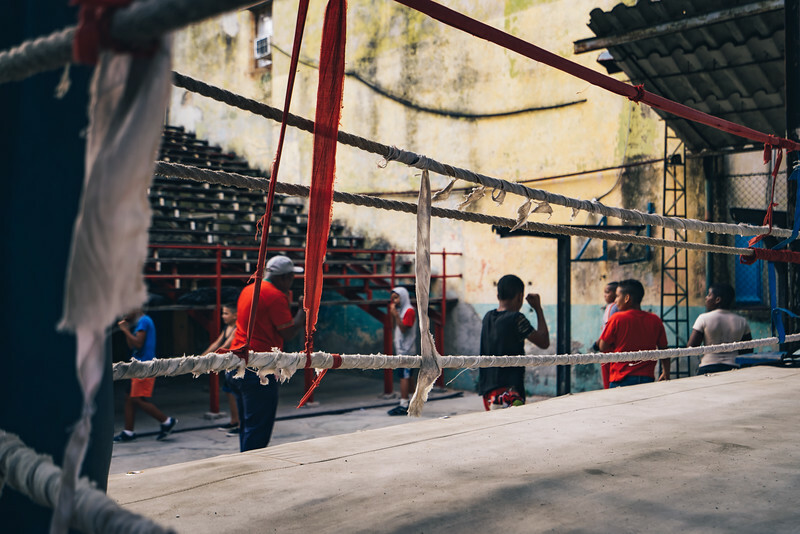 Series of photos of children training to box in the world famous Gimnasio de Boxeo Rafael Tejo, Havana, Cuba.